What’s the best way to keep track of your clients’ finances? How can you stay current with ever-changing regulatory requirements? 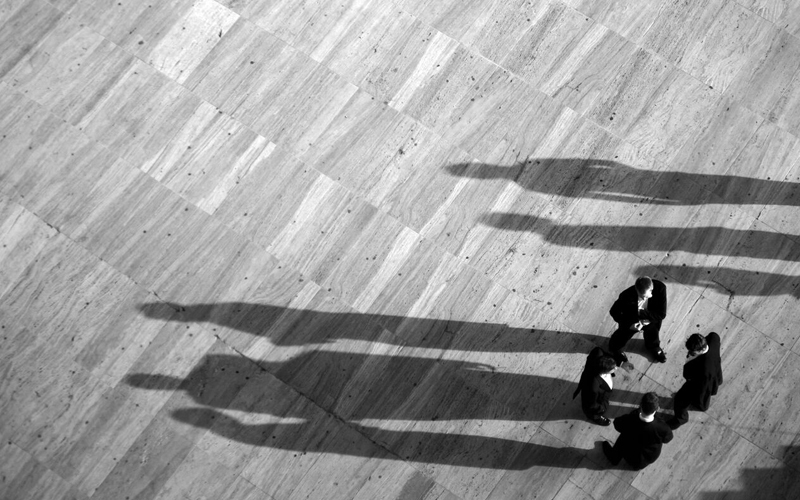 Can you really trust your audit trail when it matters most? It’s often said that time is money. But for financial services providers like you, doing the right thing with money is largely a matter of timing. With your clients’ personal wealth hanging in the balance, nothing matters more to you than being able to track transactions accurately and report on them efficiently. When you do that, you empower your clients to take decisive action to maximize their savings, enhance their investments, and accelerate their earnings. 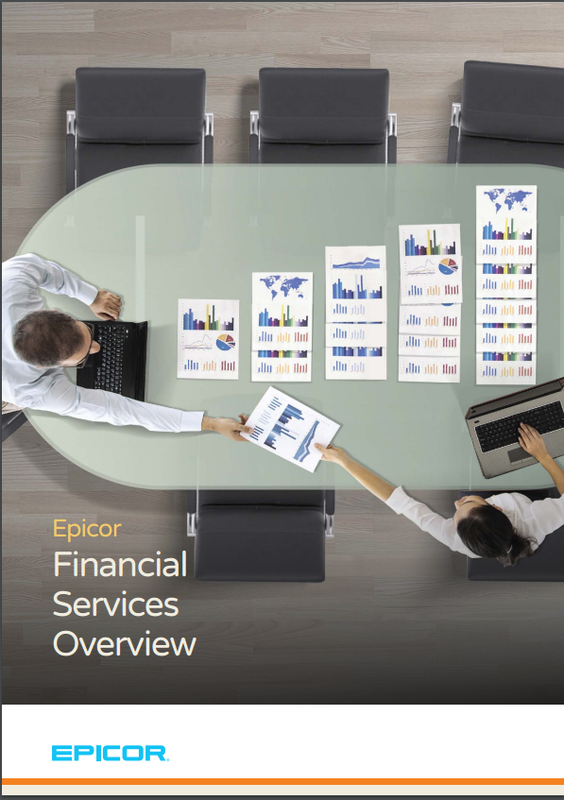 Ask MIS how Epicor for Financial Services makes it easier for you to stay on top of your clients’ needs year in and year out as they make the most important decisions of their lives. From credit unions and small banks to wealth management firms and nonprofit organizations, every organization that manages money has unique objectives. But all share the need to maintain complete real-time visibility into the funds they manage. Track all your transactions in one system. Implement commission changes quickly and consistently. Gain a centralized view of the assets of your most complex clients. Simplify the process of reporting to other institutions and government agencies. Maintain a bulletproof audit trail. Maintain Your Competitive Edge. We Know How. Your financial services firm or nonprofit organization isn’t quite like any other—and with 30 years selling software and our roots in financials, we understand you. That’s why MIS takes a consultative approach to any implementation of Epicor ERP for Financial Services. Rather than deploying a “one-size-fits-all” solution, we’ll take the time to understand what sets you apart from your competition, and then roll out the specific business processes that will help you maintain that competitive edge. Your clients deserve the best for their money—and so do you. 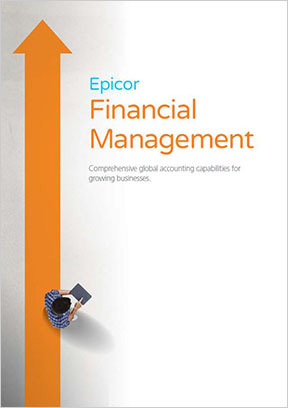 Contact MIS today to learn how Epicor ERP for Financial Services can make it easier for you to exceed expectations. We have trusted MIS with our technology for over 20 years and it’s been a true advantage working with a single company that 100% understands our business, especially when our staff has turned over. 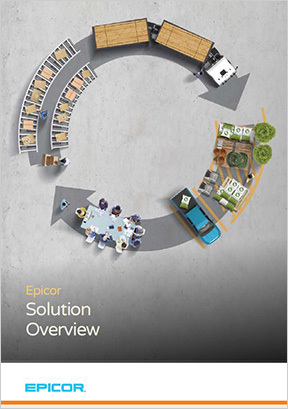 MIS not only keeps our Epicor Enterprise running, but our relationship is one where we trust them as an extension of our management team.